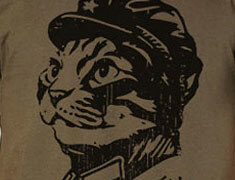 ask chairman meow Archives - Page 2 of 2 - Long Live the Kitty! Anyway, Bob, you’ve brought home a furry bundle of joy to rule your home, but what do you name your new militant little friend? 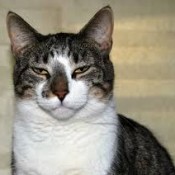 Like NFL players, cats are agile, dynamic, and independent. They can also be unpredictable, mischievous, and capable of bold action; therefore, they deserve a bold name. 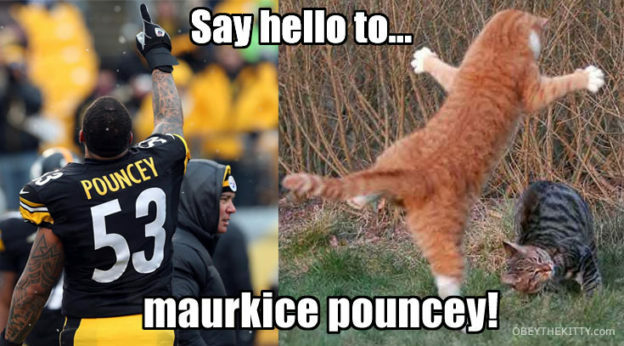 Chairman Meow believes this is the best cat name in the NFL. Enough said. Perfect for a white cat, or one with with a white face. A name that shows authority. Great for a born feline leader. Strong name for a cat skilled in survival, hunting, and guerrilla warfare. If you lived through the 1980’s, you may remember Zoltan from the movie Big? Since cats appreciate irony, perhaps this would be good name for a very small kitty? Perfect name for black cat, or cat that enjoys hiding or sneaking around a lot. 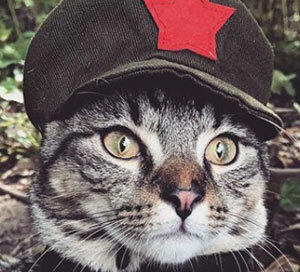 Of course, these are just current NFL names approved by Great Leader Chairman Meow. There are some great historical NFL names as well, such as Jumbo Elliot, Dexter Manley, Bronko Nagurski, and Deacon Jones. This entry was posted in ask chairman meow and tagged ask chairman meow, cat names, nfl on January 18, 2016 by admin. Well, Kenny, don’t do anything just yet. You see, many people have “inspired” ideas and dreams, but some of them are just stupid, and better off kept to yourself. 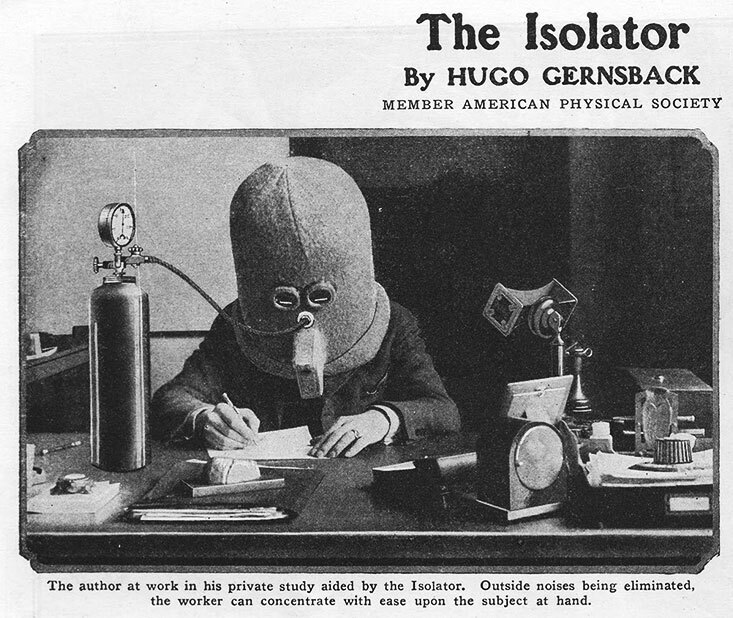 Take for example, Hugo Gernsback and his foolish invention, “The Isolator” helmet. Working from home has a lot of challenges. The phone rings, the kids barge into your office… What’s a self-employed person to do? 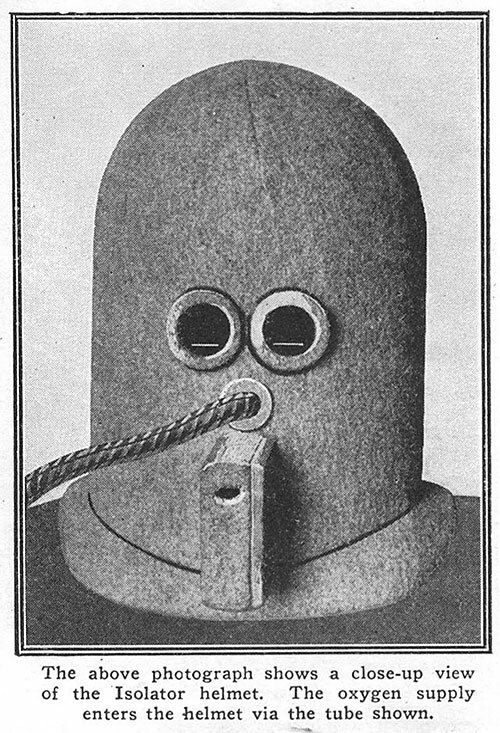 Well, apparently Hugo Gernsback had the same issue in 1925, and instead of complaining about it, he went out and (sort of) changed the world by inventing something really dumb: The Isolator helmet. 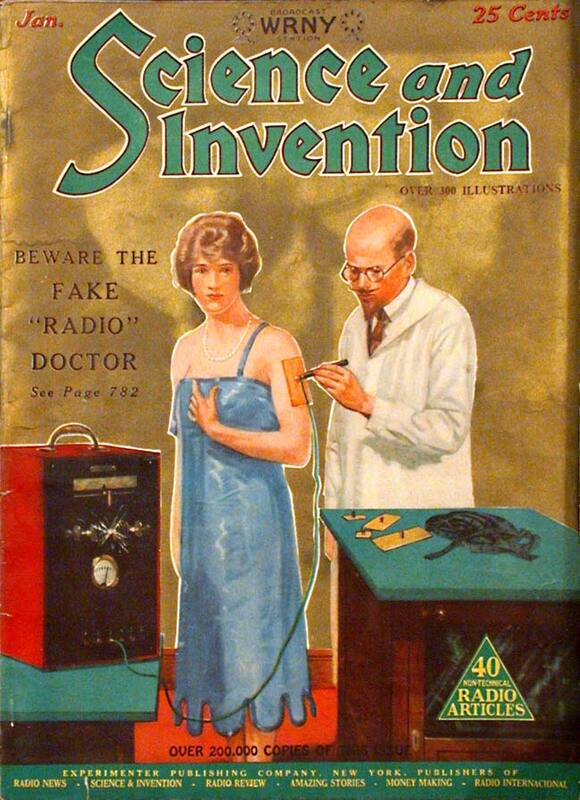 OK, maybe it didn’t gain the popularity that Scotch Tape did (invented the same year) but I bet it helped at least a few people concentrate out there. This entry was posted in ask chairman meow and tagged ask chairman meow, inventions, science on September 24, 2015 by admin.